Made for someone who Den works with. 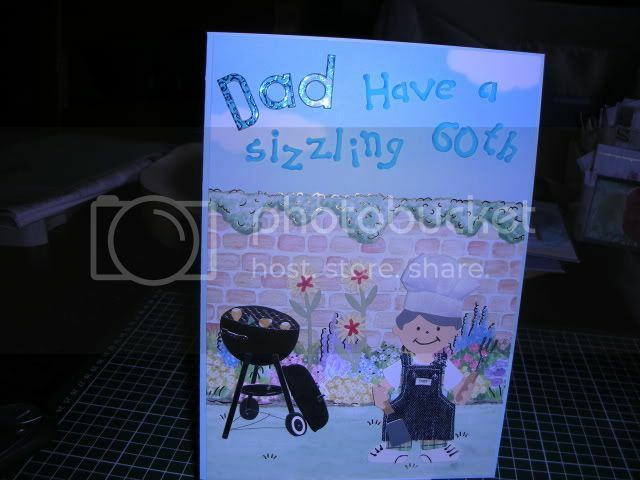 Good card, bet he likes it. Oh thats great love the wall with the hedge growing over it. Lots of details on that, very good. Great card Steph, hope he likes it. one from his wife and the second one was traditional for a gardener. Love it, as the others say, it's in the details!